As much as I enjoy the process of writing, sometimes a person needs to just step away for a bit. Lately I’ve become much more drawn to art, no pun intended. I’m lucky that way. If I trust my intuition I can easily move from one form of expression to another. For example, for more than a few months I let my art rest while writing Dawn at Last. I also left it alone for many more months while trying to navigate through the promotional storm called book marketing. Those waters have calmed for now and Dawn at Last feels like a pearl waiting to be discovered . . . still. That’s perfectly fine for now, especially given my new and renewed journey into art. I’ve sailing on a new boat too! It’s the online cruiser called Fine Art America. In case you haven’t heard of it, the site is a great place for artists to showcase their work, and to sell it. While I had my own site for many years, Fine Art America has a structure that offers much more than I could do on my own. I know a few artists on there and they are very happy with the service, and most importantly the quality. It’s very much like a mini-Amazon for artists, though I’d say it’s a lot more user-friendly. While there are tons of artists on there, the clutter is no where near what it is on Amazon. Perhaps that has something to do with artists having the option of having their own website within Fine Art America? Anyways, here is my latest introduction – I have so many works in progress – so new introductions are coming fast these days. It seems I’ve now outpacing the snail for a change! Enjoy, and please don’t hesitate to share what you like. 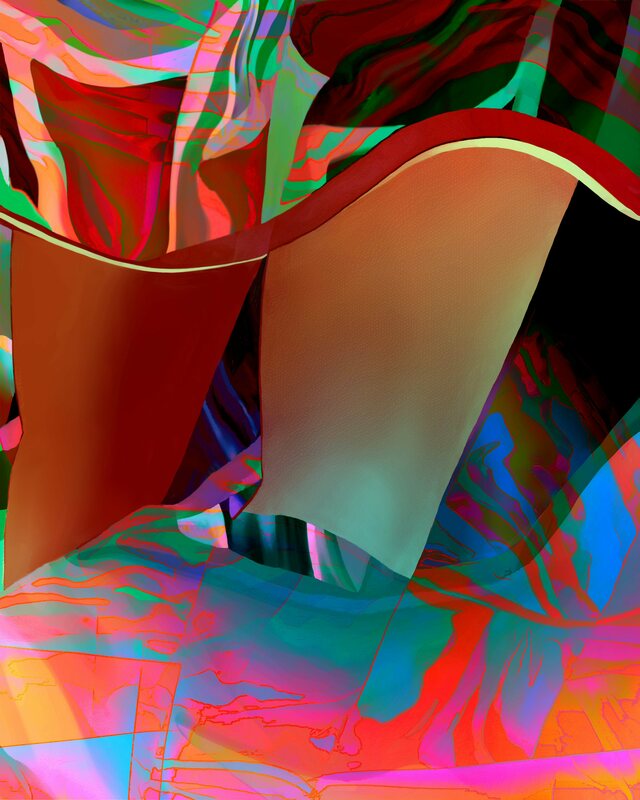 This entry was posted in Art, Nature and tagged abstract art, Art, nature on April 19, 2014 by Lawrence Grodecki.